Just a very quick update for benefit of those not on Facebook. 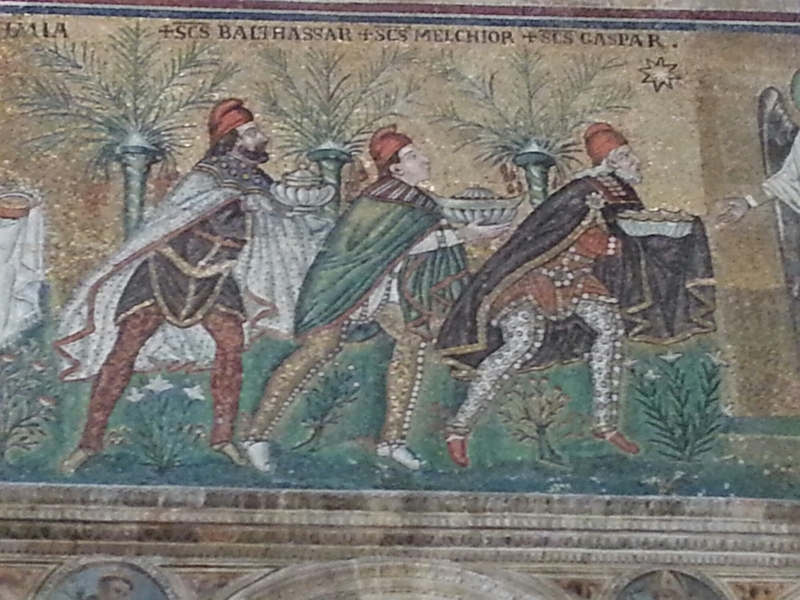 Been pretty flat out since arriving in beautiful Ravenna – home of amazing mosaics. Days that are not occupied with dragon boating are spent exploring and job hunting. Two interviews so far and one job offer but I won’t decide anything till after my trip to Paris. Been lovely to catch up with dragon boat pals from all over and Australia has a very large presence here as bith paddlers and officials. 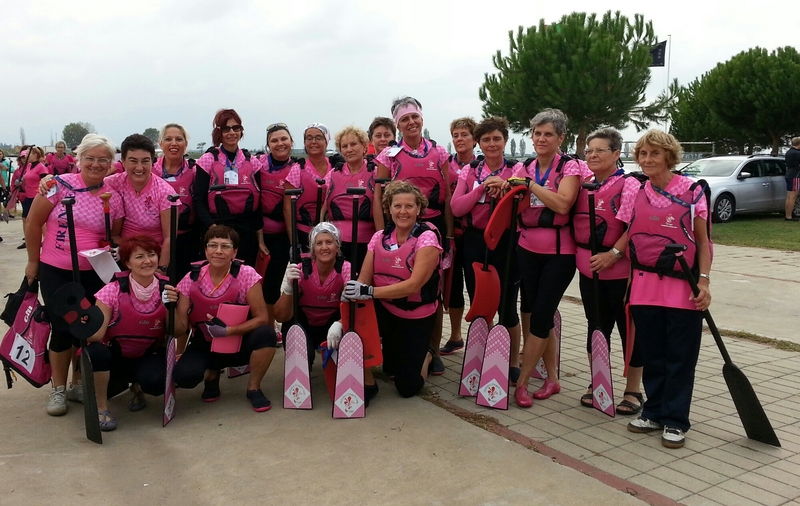 I was roped in to sweep Florence Dragon Ladies for finals each day – always a pleasure to catch up and a challenge to get my Italian boat commands right in race conditions! Happy Father’s Day to all in Australia. Apologies if this comes out crooked as posting via phone from race site.